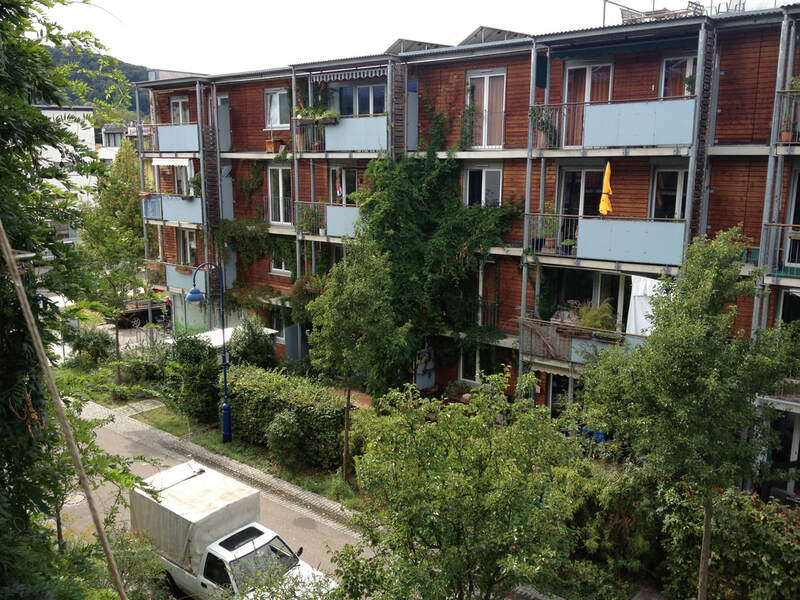 Our research focuses on human, predominantly urban habitats, the people that live there and the systems that support them. Our mission is to ensure quality of life for all now and in the long term. ​We feel privileged to work with exceptional researchers and real world practitioners who are, like us, passionate about achieving game-changing impact in urban planning, development and governance for planetary health. 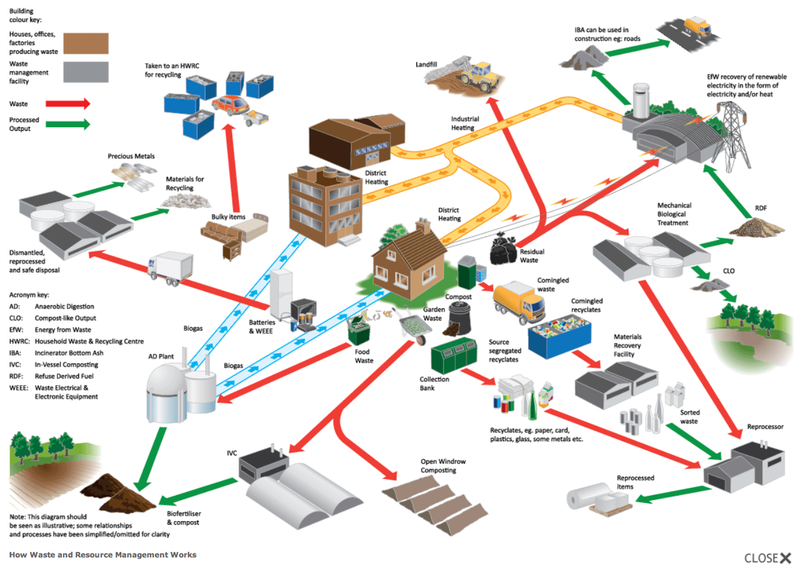 A three-year international research programme seeking to map and reduce waste in the food-energy-water nexus. The project will set up Urban Living Labs in Brazil (Campinas), South Africa (Cape Town), Netherlands (Rotterdam) and the UK (Bristol). Partners in Norway and the USA will be providing economic valuation and outreach-networking capacity respectively. A three-year pilot, UPSTREAM, funded by the Wellcome Trust under their flagship programme: Our Planet Our Health. The goal of our project is to understand how planetary health might become a priority for those in control of urban development decision-making. 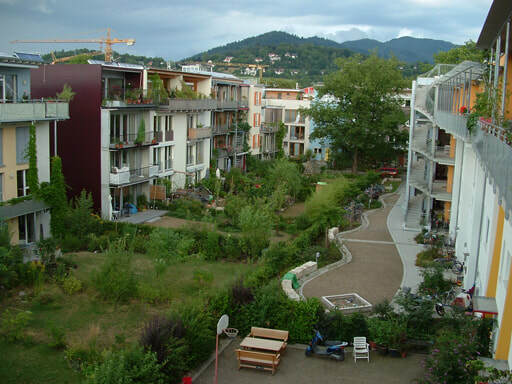 A six-month project, funded by the Urban Land Institute and co-managed with New Climate Economy’s Coalition for Urban Transitions, that aimed to start the development of a model that could be used by the global real estate investment community to identify and invest in ‘good density’ urban form (i.e. cities and neighbourhoods that produce less carbon). 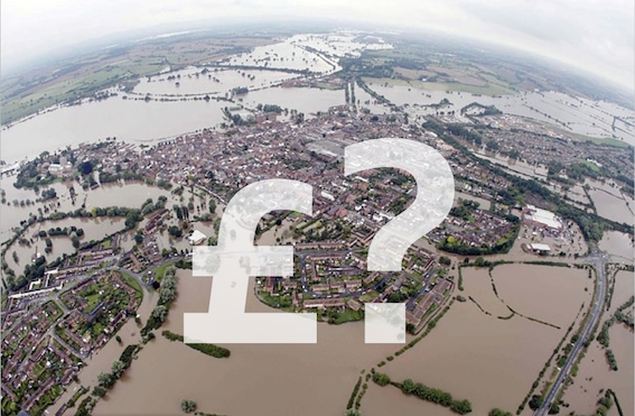 Two year-long feasibility studies, both funded jointly by InnovateUK and the Natural Environment Research Council, to start developing and testing a pioneering service model that will enable organisations to set out their unique business case for proactively reducing their risk from extreme weather and a changing climate. 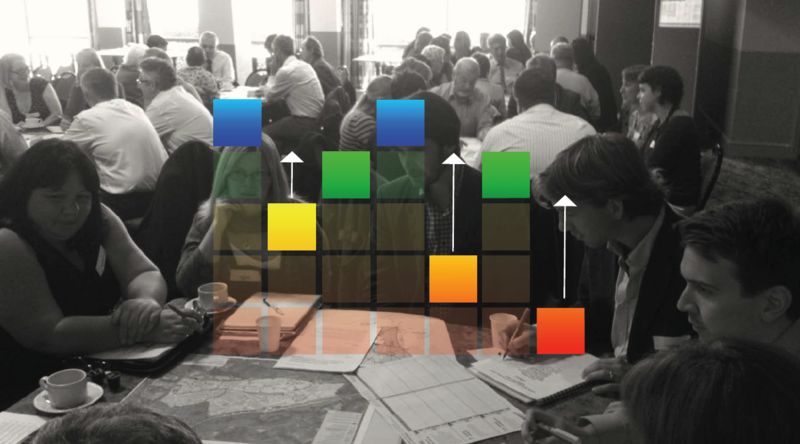 Building on an inclusive, consensus-based health and sustainability assessment process developed by colleagues at UWE Bristol, db+a secured modest seed funding from InnovateUK to develop an App designed to substantially reduce the prohibitive labour costs involved in stakeholder-led assessment.